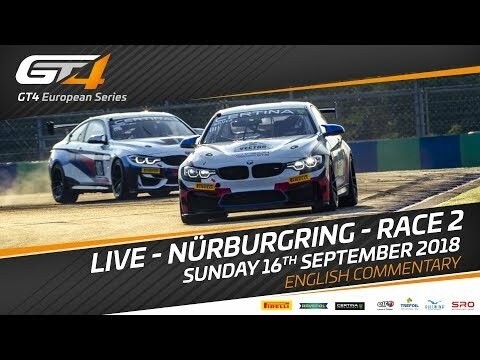 This weekend, the twisty and undulating 5.148 km Nürburgring will stage the sixth race weekend of the 2018 GT4 European Series. The concluding round brings the curtain down on an action-packed season that has seen a record number of entries taking part in the championship. With the titles in all categories still to be decided, the Nürburgring race weekend promises to be a thriller and a winner-takes-all final race on Sunday still very much possible. Three crews are separated by just eight points in the Silver Cup, while in Pro-Am the margin between first and second is just three points ahead of the final round of the season. Next Next post: A Sad Day… I SOLD MY JEEP!! !